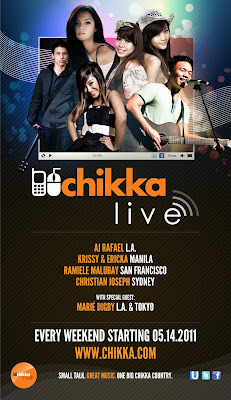 Chikka Philippines, creators of popular free text messaging app that unites online and mobile Filipino worldwide, is providing its users with a new media experience through “Chikka Live: Small Talk, Great Music”—featuring a series of live streaming musical acts by a line-up of some of the most popular online Filipino musical sensations which will be running for eight consecutive weeks. Upon hearing this good news, I was really ecstatic for this meant to be a celebration of the Filipino artists’ talents. 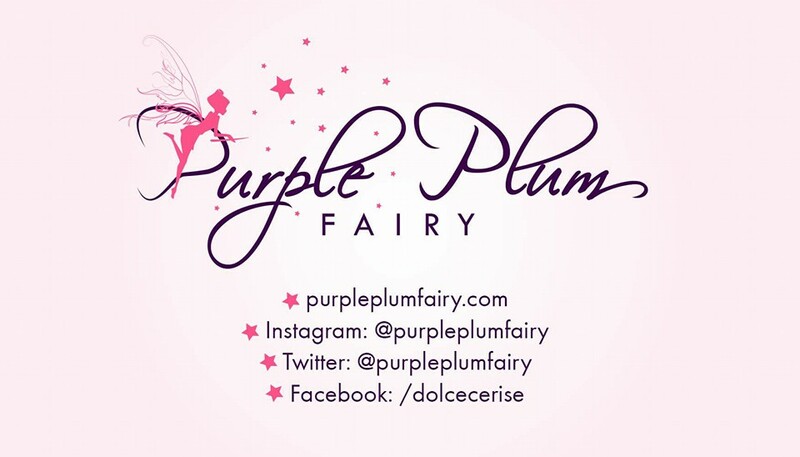 Fans will feel the whole spectrum and experience of a VIP backstage pass wherein they have a rare chance to interact with their favorite singers online at real time! If I’m also not mistaken, this is an original concept, and it’s going to be the first time to be done in the Philippines. And that adds up to more to my excitement. 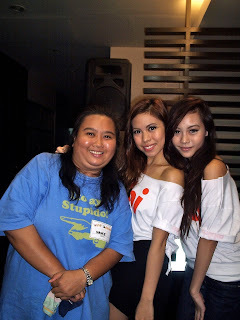 Country pop duo Krissy and Ericka opened the Chikka Live series last May 21, 2011. Known for their charming good looks and impressive voice talent, the sisters accommodated requests and greetings from fans across the globe. They even had time for chatting with their fans and raffled off two personal acoustic signed guitars to lucky fans. “We love our fans, and we’re constantly trying to find new ways for them to enjoy our music,” shared the talented teen duo. As a matter of fact, fans who tuned in to the live streaming last Saturday were able to text the artists for FREE via Chikka Text Messenger. The best part is that even after the live stream show, fans could still continue sending FREE text messages to the artists, even when they are not online. Jamming with their acoustic guitars, Krissy and Ericka. 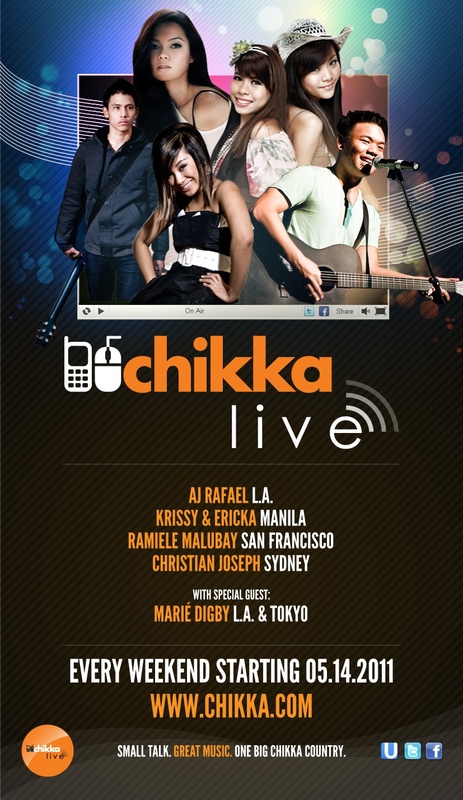 Chikka Live will also feature other exceptional Fil-Am artists including AJ Rafael, American Idol finalist Ramiele Malubay, Filipino-Australian performer Christian Joseph, and other special guests like US You Tube Sensation Erika David and Japanese-American international acoustic singer Marie Digby, all of whom have built fan bases in the hundreds of thousands online. The great news is that Chikka’s now also working on making Chikka accessible across all platforms. Their instant messaging app is now available on the iPhone and on Android phones, and they are currently developing an app for Blackberry users as well. The author with Krissy and Ericka. When I got home from Chikka.com’s mini-concert, I immediately shared the good news to my teenage cousins Jamie Celine and Jicelle Sanoy. The girls were so happy to hear it, they decided to put it on their schedule board, that way, they would not be missing the Chikka Live. They even started sending SMS to their friends and clans to help disseminate the good news. “I love that Chikka’s tapping on acoustic and pop singers. Hopefully, they could also feature bands in the future,” said Jicelle. Well, with the success of the first Chikka Live: “Small Talk, Great Music”, I’d like to think that Jicelle’s wish might be coming true pretty soon.